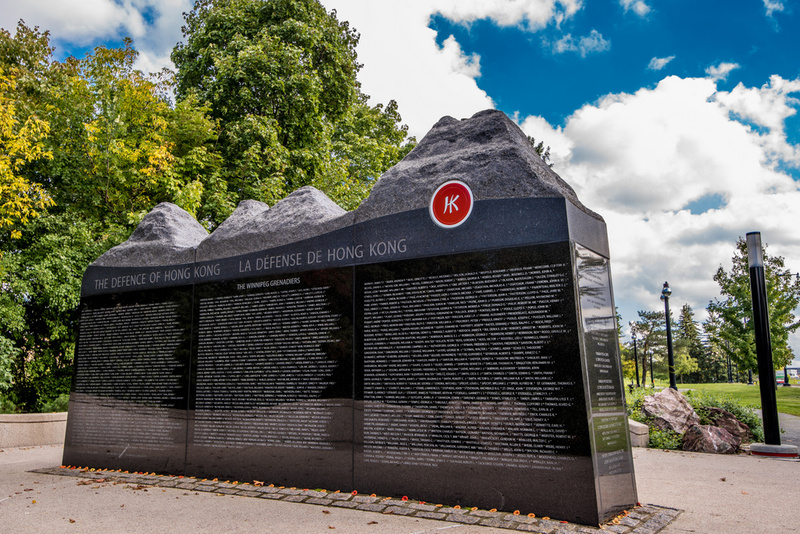 This area of our HKVCA web is the central repository for all information related to the Memorial Wall. Topics contained in this area are listed in the pull-down above. Items that are no longer current but are of historical value have been archived. (Corner of Sussex Dr and King Edward Ave, Ottawa). See map below. Our image gallery contains many photos of the Wall, from inception to completion. Currently there are no dedicated parking spaces close to the Wall, and we realize that this is a major access issue. HKVCA is working with the City of Ottawa toward creating some dedicated spaces.